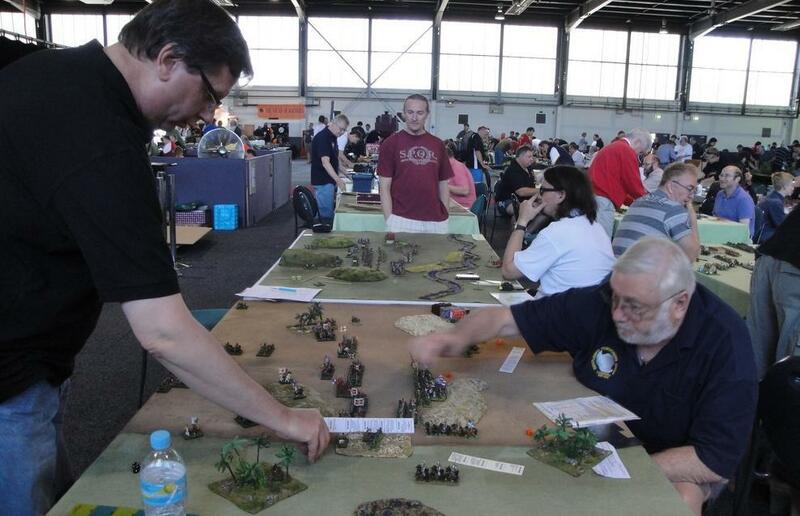 Like many readers over the years my miniatures collection has grown to the point that I have trouble finding time for games involving the various armies in my collection. That’s despite not having that many armies. Sometimes this of because of changing trends, but at other times there just is only so much time. As a result collections just don’t get out of the box. 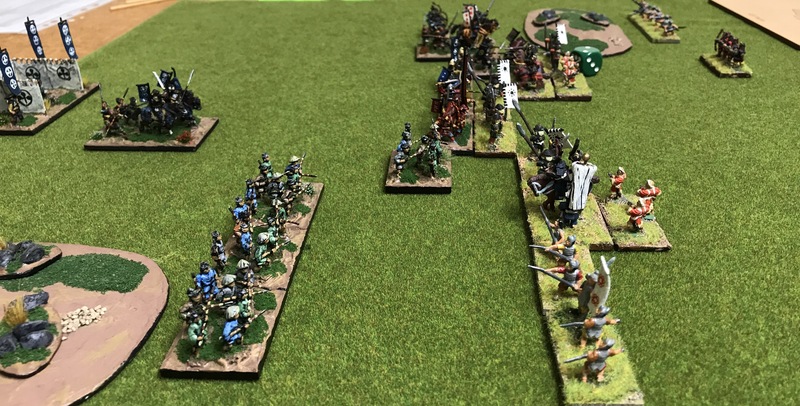 I’m fortunate that I get to play a range of periods and rules, but it was with some enthusiasm that last night my Sumatran army, from the 17th Century, had an outing after a period of time hiding in their boxes. 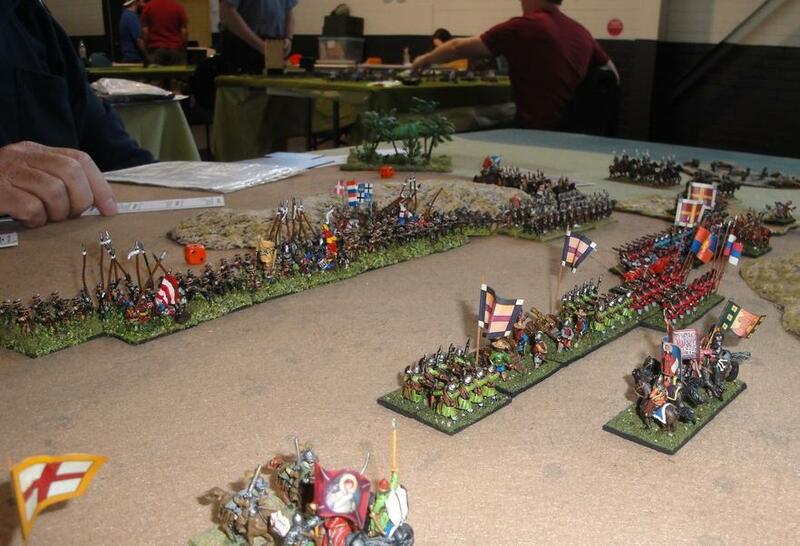 The resulting game, using DBR, was extremely enjoyable for both players. Interesting armies, unusual troop types and the vagaries of the dice added much to the game and resulted in an excellent evening of gaming. 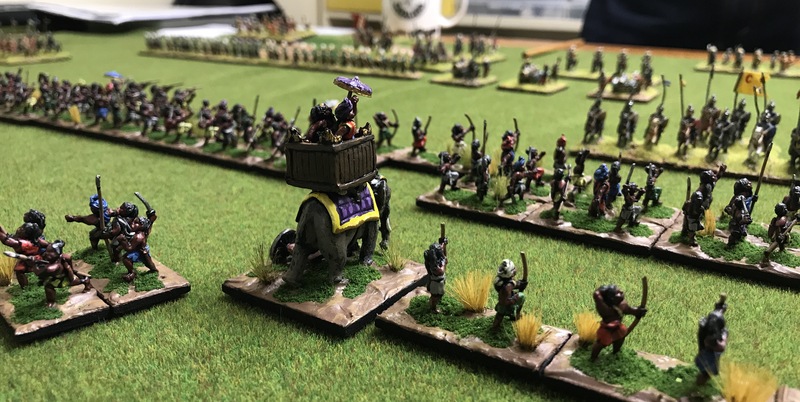 The Sumatrans are an unusual army, comprised mostly of charging foot with support from archers, skirmishers and a few elephants. Their opponents on this occasion were Ottoman Turks, who themselves are an eclectic lot and comprise mounted of variable quality, a significant artillery train and foot with, shall we say, a range of capabilities. 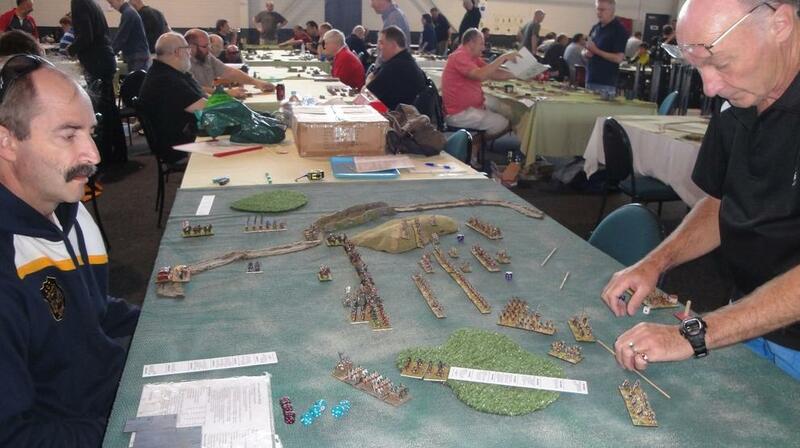 A few photos of the game can be found on my Renaissance blog here. As many readers will know I have more than a passing interest in Renaissance warfare, especially that of the 17th Century. As such I found a recent documentary posted to YouTube rather interesting and thought others may as well. The short 30 minute documentary looks briefly at the Thirty Years War, and specifically the battle of Lutzen. 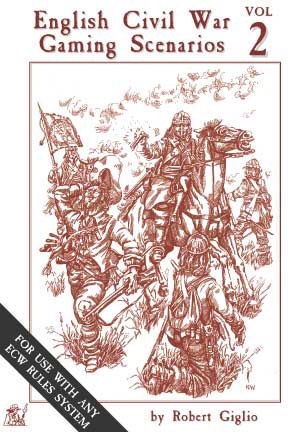 It provides a mix of modern re-assessment of the Thirty Years War and Sweden’s role, battlefield archaeology, archival research and forensic investigation. This is assembled well without being dumbed down too much. In addition it provides as an interpretation of events in the central sector of the battlefield. I trust you find it of interest.